Add value to your home with top of the line window & doors that look beautiful on the outside and keep you safer on the inside. Add extra security to your home with Crimsafe®, as stainless steel security mesh and frame system. Protect your loved ones and your home from the extreme damage that can be caused by hurricanes. Welcome to Sun Barrier Products! 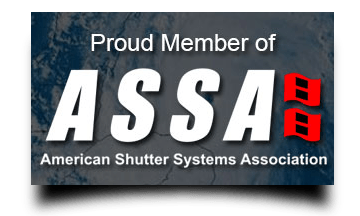 Since 1988, we have manufactured and installed high-quality Hurricane and Security Shutters and other Security Protection Products for homes and businesses across Orlando, FL and the surrounding region. 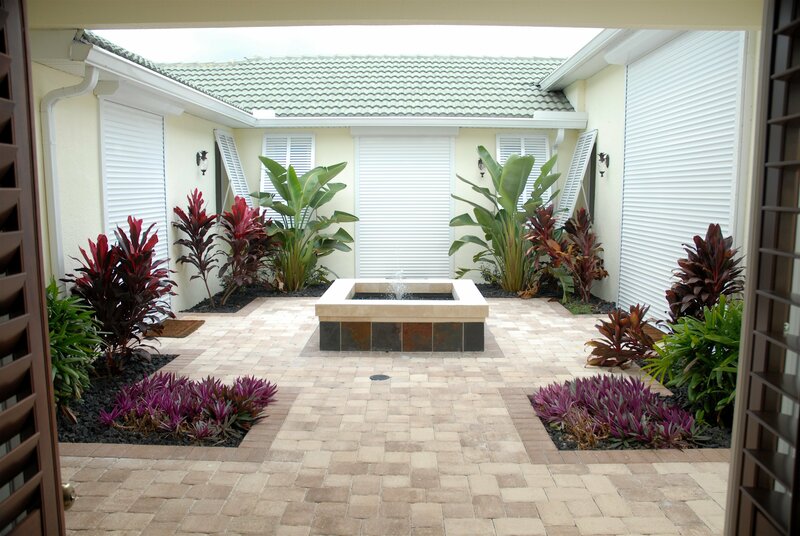 Custom designed and manufactured by our in-house team, our high-quality hurricane shutters can be found on properties across Central Florida, and provide a wide range of protective benefits. Explore our website for more information on all of our storm shutters and security products, and contact our central Florida team at (407) 830-6556 today! No matter what kind of shutters you’re looking for, our custom design and manufacturing team at Sun Barrier Products has the solution for your property. We offer a wide range of hurricane shutters, including Roll-Down Shutters, Accordion Shutters, Bahama shutters, Colonial Shutters, and Storm Panels. For more information on all of hurricane shutters, we invite you to visit our Hurricane Shutters page. We also offer a number of other products: Energy Efficient Windows, Sliding Glass Doors, French Doors and Entry Doors. Click here for more information on these products and here to learn more about our Crimsafe stainless steel security mesh and frame system. In addition to our wide range of exterior shutters available for sale and installation, we also proudly offer comprehensive repairs, service and cleaning on each and every one of our products, as well as shutter products from other companies. To speak with a member of our team for an estimate on your home or business, please visit our Service and Repair page or call us directly at (407) 830-6556 today! 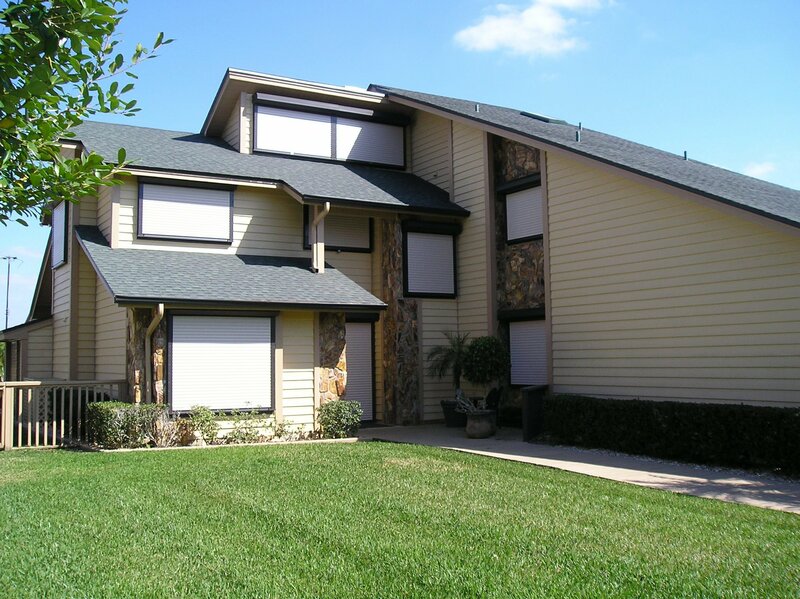 Here at Sun Barrier products, we are committed to providing our clients with the industry’s best exterior Hurricane and Security Shutters, windows, doors, entry doors and other products. Our unwavering commitment to quality manufacturing and excellent customer service has allowed us to grow for three decades and service homes and businesses across Florida. When you want the best for your property, there is simply no better choice than Sun Barrier Products. Visit our showroom and manufacturing plant. To learn more about our exterior shutters and other products, we invite contact our team directly at (407) 830-6556.